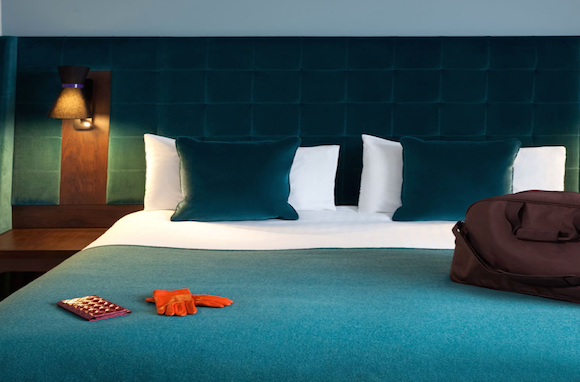 Over the past 40 years or so, I've stayed in over 100 London hotels, from grotty bed-and-breakfasts near Paddington Station to the Savoy and Claridge's, and I've never seen a city with so much variety. New York City doesn't even come close. London is the world's most visited destination, so it's no wonder it has over 123,000 hotel rooms, not to mention short-term rental apartments, student dorms in the summer, and hostels. Choosing the right one at the right price can be challenging. Over the past 40 years or so, I've stayed in over 100 London hotels, from grotty bed-and-breakfasts near Paddington Station to the Savoy and Claridge's, and I've never seen a city with so much variety. New York City doesn't even come close. 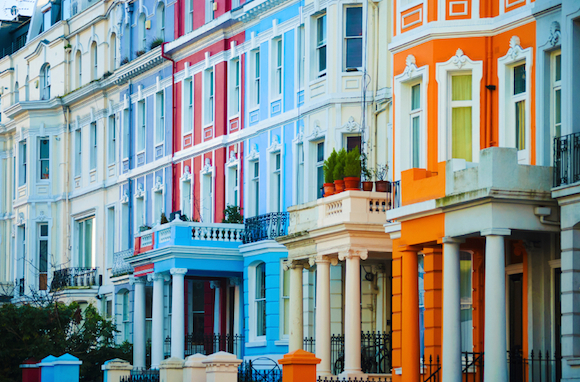 Price and location are the two most important criteria for some people, but as long as you're willing to use London's excellent public transportation system, I've found that it really doesn't matter what part of the city you settle down in. The real problem with London is that it's so popular that in many peak seasons hotels are just too expensive. One way to get around this is to visit in the off-season, maybe January or February (avoiding, however, the UK's frequent school break periods). But there are always some relative bargains if you know where to look. One useful strategy is to look and book on Tingo.com, a TripAdvisor subsidiary. If the hotel lowers the rate after you've booked, Tingo will automatically refund your credit card and has so far refunded over $1.3 million to consumers. Here's a look at some of my favorites in every category. London, like any major city, has seen a proliferation of Holiday Inn Express, Staybridge Suite, Mercure, Days Inn, Double Tree and other budget brands, and these typically give you the best rates albeit what they offer in value they sacrifice in style and sometimes in service (I stayed at a Mercure years ago and my wake up call never came, causing me to miss my flight--this was in the days before mobile phone alarms). 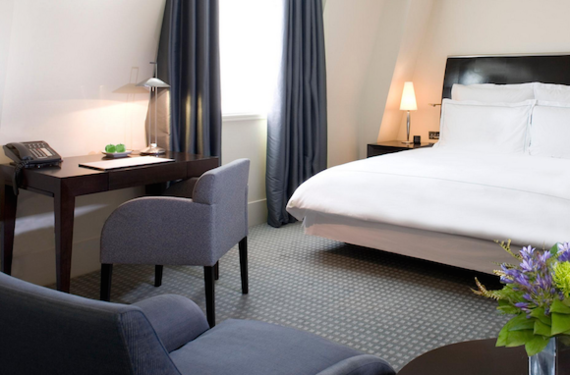 But with the Mercure London Bridge, for example, showing rates at $200 or so per night with tax, these budget chains are popular with corporate bean counters and tourists alike. But why stay cookie cutter when you can stay hip for the same price? 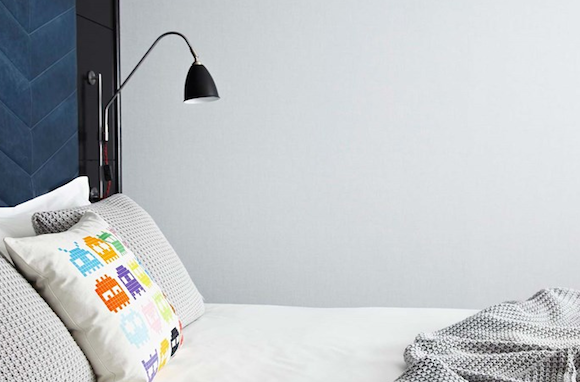 Perhaps no London hotels exemplify the hip category as amply as the two Hoxton Hotel properties, one in trendy Shoreditch (200 rooms, all the same size) and the other in the convenient Holborn neighbhoord (174 rooms in four sizes, most of them quite snug). Billing themselves as the anti-hotel, they include free Wi-Fi and an hour of free phone calls (even to the US) each day. 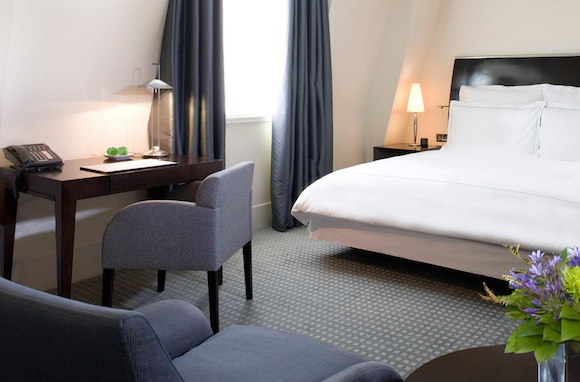 Highly rated on TripAdvisor, I saw rates recently as low as $248 per night including tax, amazing for central London. I've spent many a happy night staying at the Sofitel Heathrow, even though some visits were involuntary (flight cancellations). Even if I need to be in central London, the Tube from Heathrow takes only about 45 minutes and rates are typically much less than at comparable hotels in town. 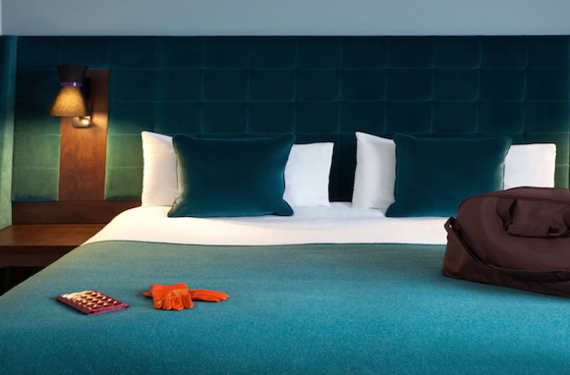 And, of course, it's ideal at the end of your stay--just a few steps from Terminal 5. 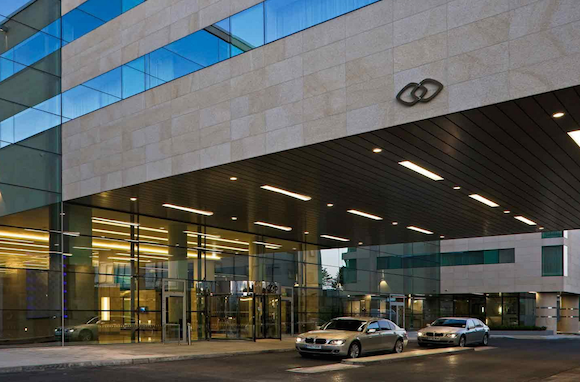 With rates as low as $239 per night recently, this four-star hotel is one of my favorites. Fancy having a full kitchen, living room, washer/dryer, and perhaps even more comforts than at home? Another of my recent finds is the Cheval Three Quays near the Tower of London. 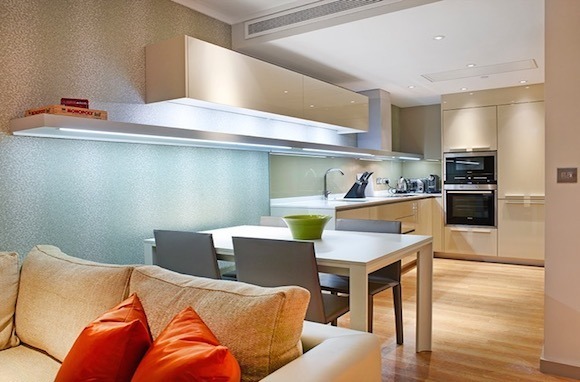 The décor is modern, and there's a selection of studios, one, two and three bedroom apartments. If you're staying with a group, the per night rates make huge sense, plus you can cook meals and do laundry, saving further expense. 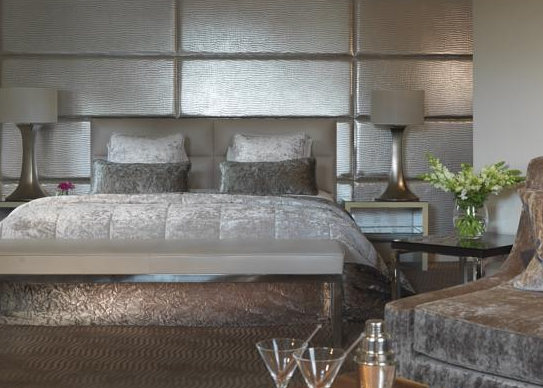 A luxurious two-bedroom apartment sleeping four was going for $538 per night recently ($269 per bedroom), and that included an $80 credit at the Selfridge's department store. 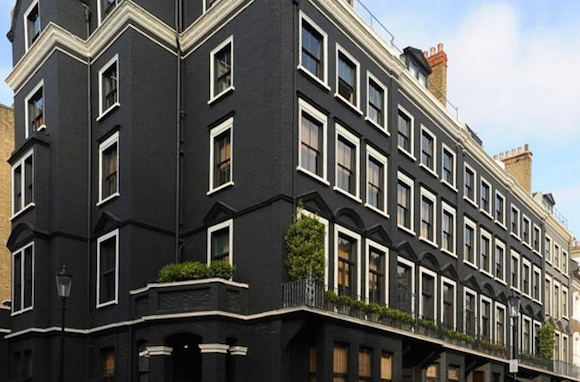 Cheval Residences maintains six properties throughout London and the value can be compelling. This is something you won't find in New York. In the 19th century, Britain's various competing railway companies all built huge hotels catering to their customers at terminals throughout the city, and over the last decade they've been rehabilitated to a high standard. If you're a history or railroad buff you'll love the Andaz Liverpool Street (opened 1884 as the Great Eastern Hotel): the Amba Charing Cross (formerly the Charing Cross Hotel, at a very lofty number 4 in TripAdvisor's London rankings); and perhaps most famous of all, the former Midland Grand Hotel at St. Pancras, a Victorian confection turned into a Renaissance Hotel (side note: when it first opened, it had fewer than a dozen bathrooms for 300 rooms). 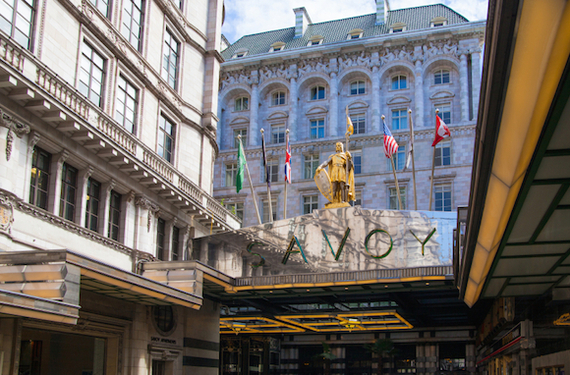 Take your pick: The Savoy (fairly recently, the beneficiary of a complete makeover and now managed by Fairmont); the more modern but still stately Berkeley with views of Hyde Park; or maybe the stately Langham Hotel where you'll find one of London's most happening hotel bars, The Artesian. However, with rates often hovering over $500 or more per night, they're not for everyone. But one of the best bargains in this category, perhaps because it's fairly new, is the Rosewood London. The building used to be the venerable headquarters of an insurance company, so it doesn't have the history of, say, the Savoy, but it's a great place to stay. Check their site for third night free rates. I recently saw a "stay three pay for two night" rate of $407 per night including tax, pricey but good for one of London's best hotels. 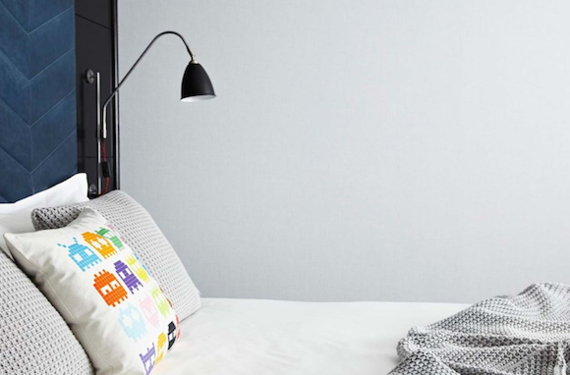 London practically invented this hotel type, and it's safe to say that no city in the world has so many of them: small, historic, intimate, luxurious. Most have 50 or so rooms, some fewer. 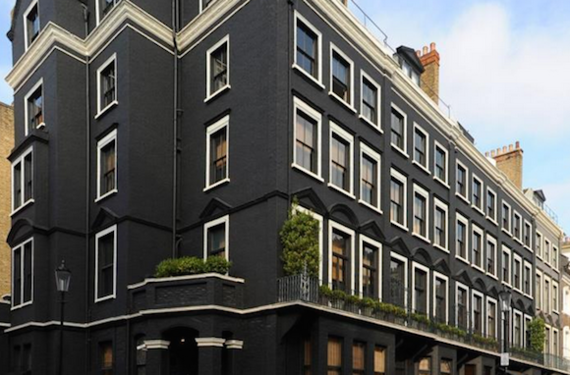 The names are well known to anyone who loves London and luxury: Hotel 41, Blakes, Convent Garden, Dorset Square, Halzitt's, The Beaufort, The Gore, The Pelham, to name just a few. No two rooms are the same, no two hotels are the same, but many offer luxurious comfort at rates a bit less than their larger grande dame competitors. 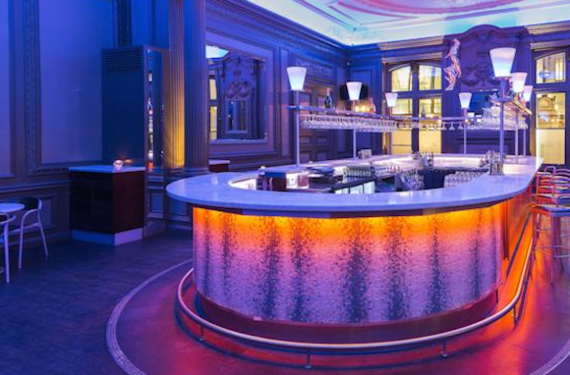 One Aldwych, centrally located off the Strand with its underwater music swimming pool, comes to mind; these hotels offer modern design with a grande dame sensibility but they're much more relaxed than, say, the Savoy or the Ritz. Others in the category: The Sanderson, once under the Ian Schrager banner, where I experience the softest sheets I've ever wiggled my toes under; or perhaps the Four Seasons Canary Wharf, in a part of London that gets quite quiet on the weekends since it's in a business district, but offers some enticing rates for this category as a result. Sometimes all you need is a good rate in a good location. 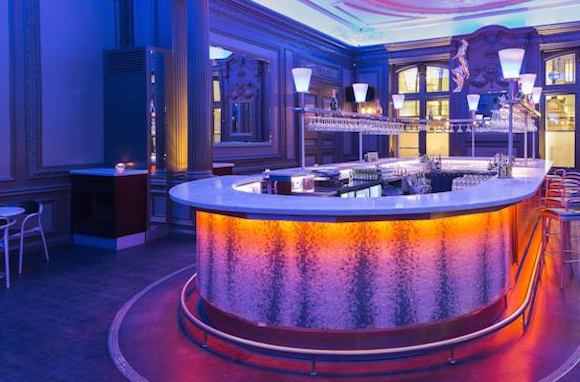 Four-star chain hotels like the Radisson Blu Mercer Street, steps from Covent Garden and the West End, fit the bill. 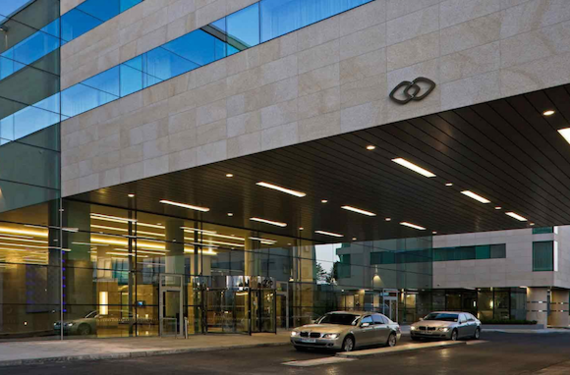 The advantages of this type of hotel include things like frequent guest points and perks (Radisson is a member of the Carlson Hotel group); know-what-you're-getting reliability, and competitive rates on their websites. For example, I found a last-minute special on their website for $234 including tax, a bargain for a recently-refurbished hotel in this neighborhood, whereas the cheapest I could find for the same room and night at Booking.com was $302. And finally, we have perhaps the newest, and at the same time oldest, lodging type. 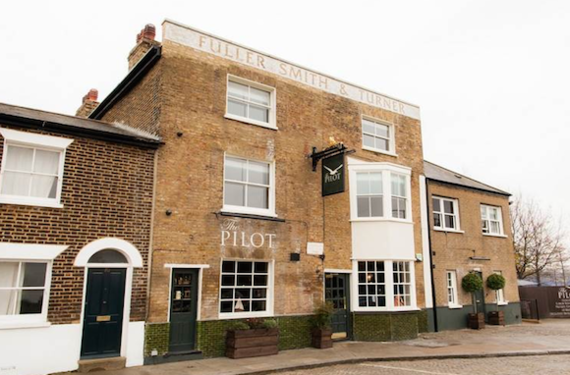 London has recently experienced a resurgence in the number of pubs offering rooms above the premises. 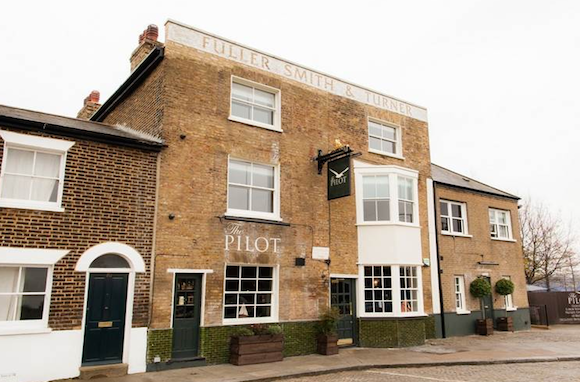 One of my favorites is The Pilot in Greenwich, in a very peaceful area near the 02 Arena and a short walk to public transit. In addition to a fine restaurant and real ale, it offers well-appointed rooms as low as $110 per night (although you must book well in advance to nab them).